Dr. Angelo Mariotti was initiated into the Pierre Fauchard Academy at the Ohio section meeting in September. 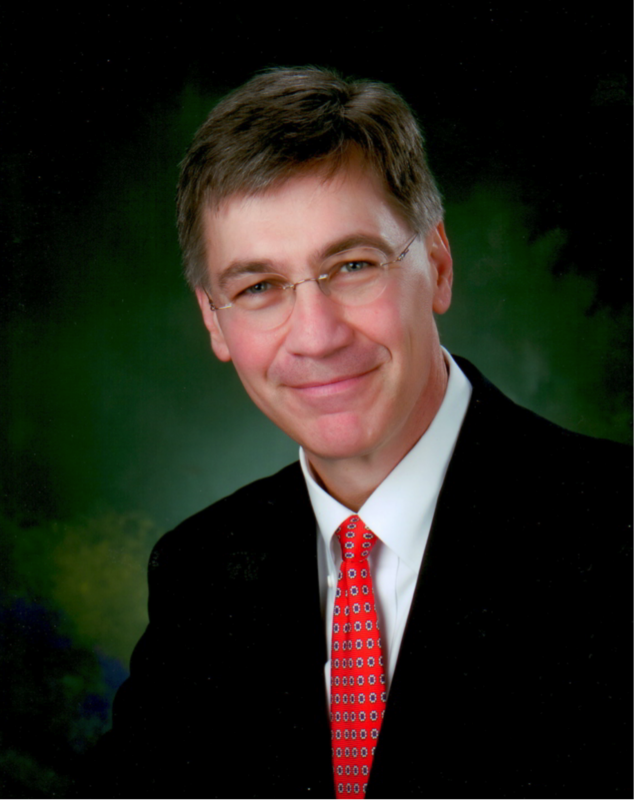 Dr. Mariotti is professor and chair of the Division of Periodontology at The Ohio State University and also is a practicing periodontist at The Ohio State University Faculty Practice. Dr. Mariotti serves as the President of the Columbus Dental Society, as a member of the Council of Access to Care and Public Service of the Ohio Dental Association, as a consultant for the Council of Scientific Affairs for the America Dental Association, on the Advisory Board for the Journal of Periodontology and Clinical Advances in Periodontics, as an examiner for the American Board of Periodontology, and as an editor of Pharmacology and Therapeutics for Dentistry.